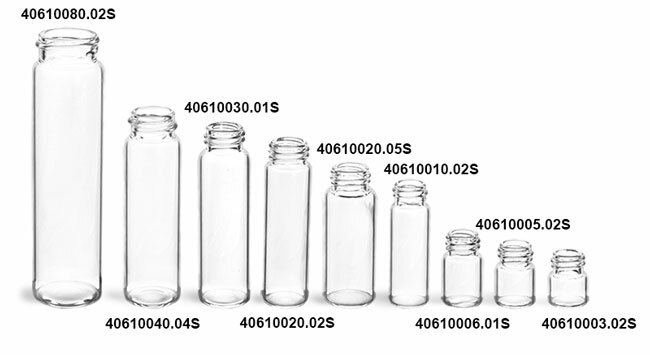 Available in sizes from 2 drams to 8 drams, these clear glass vials are offered with black polypropylene ribbed caps. 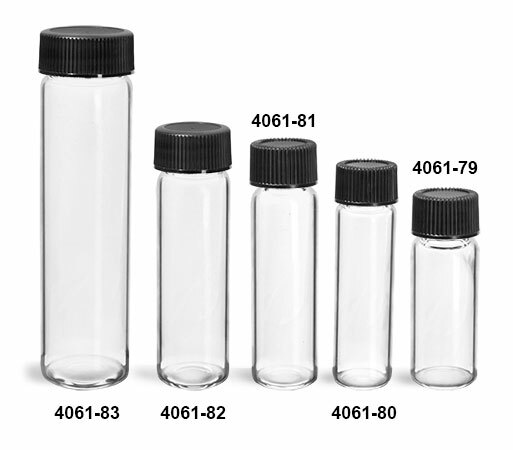 These caps feature F217 liners which have excellent chemical resistance and a low moisture transmission rate. 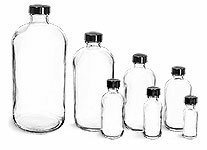 Be sure to test your product with this packaging to ensure compatibility.